You’ve found it in jacket pockets, in secret bank vaults and crumpled in the fists of your enemies. And you’ve never failed to get a thrill from the deliciously Gekko-y scent of it all. And finally, that sweet bouquet’s available in liquid form. 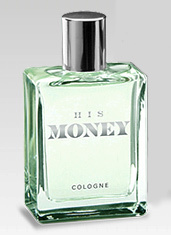 Introducing Money, a line of cologne and perfume that smells like fresh dollar bills, available now. In short, it’s eau de cash, simmered down into a cologne bottle. 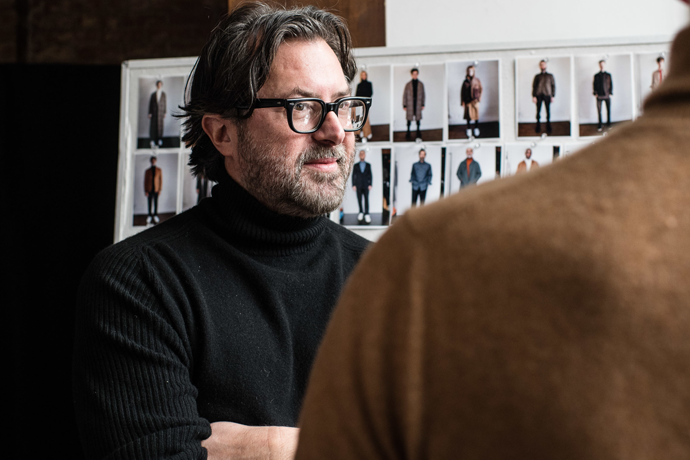 So the next time you’re hitting the town with a Russian oligarch and you want to smell like you’ve been doing Scrooge McDuck-style backstrokes through a pool full of Hamiltons, all you’ll need is a few squirts on the wrist—though partial ownership of the New Jersey Nets wouldn’t hurt, either. Now, we should add that the precise smell of a newly minted Jackson has been cut with a little something extra—woodsiness and grass for His Money, Hawaiian wedding flower for Her Money—so you’ll get something fresher than, say, a long whiff of your wallet. And in case you’re planning to give this as a gift to the accountant/tax attorney/counterfeiter in your life, you should know that the bottle arrives cushioned in a few bucks’ worth of shredded singles. To fight inflation, of course.